In 2012, Apple released updates to every product in the company’s arsenal -- except for one. 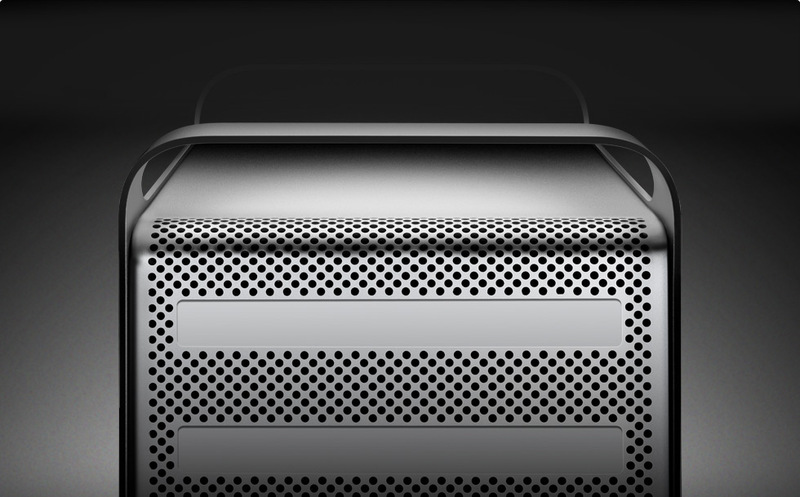 Now it looks like the Mac Pro is going to get its first substantial update in nearly three years. Beginning March 1, the Mac Pro can no longer be sold by retailers in the European Union due to new regulatory requirements. Likely because of this, Apple stopped selling the Mac Pro there beginning this week. According to 9to5Mac, Apple has stopped selling the Mac Pro through the company’s European online stores ahead of the March 1 deadline. Refurbished models remain available. 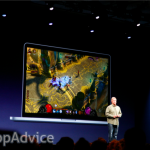 In the United States, and other countries, the Mac Pro remains available for purchase. In the EU, the Mac Pro is not compliant with Amendment 1 of regulation IEC 60950–1. This issue has to do with the Mac Pro's unprotected fan blades. Compliance with the new regulation would require fan guards and increased protection of the ports on the electrical system. Earlier this month, Ars Technica said that one European reseller, France Systèmes, heard from Apple about their plans for a new Mac Pro. The reseller said that a “new range of Mac Pro will be released in Spring 2013.” Even before European regulatory changes halted sales there, an update to the Mac Pro has been necessary for a while now. Apple’s workstation last received a minor update in June. However, the last substantial update to the product was in July 2010. In June, Apple CEO Tim Cook confirmed that "Although we didn’t have a chance to talk about a new Mac Pro at today’s event, don’t worry as we’re working on something really great for later next year." Our advice for would-be Mac Pro buyers is to refrain from making a purchase until later this year. Most likely, Apple will unveil an entirely new product around June, if not sooner. We’ll keep you updated.